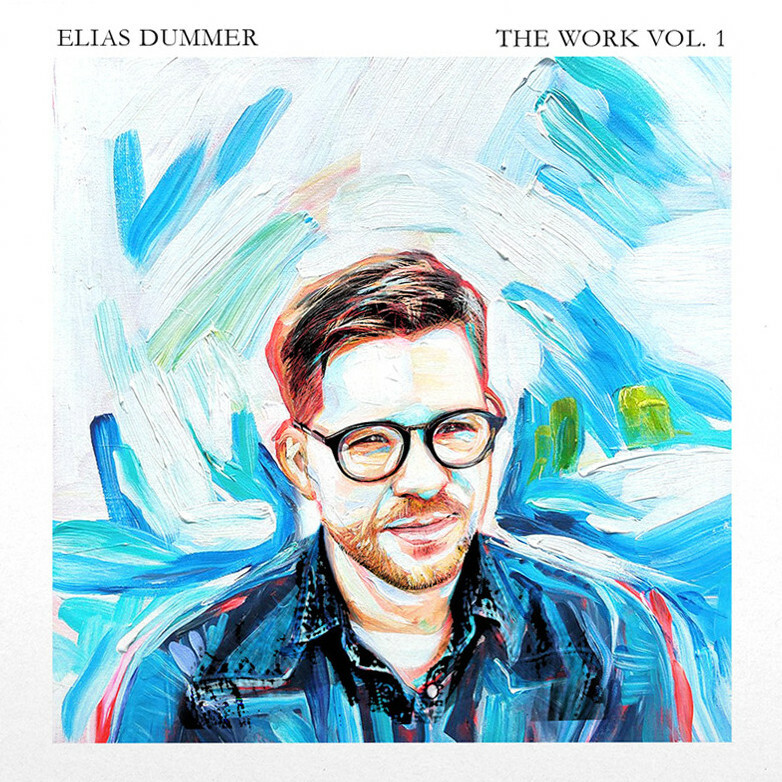 Worship leader Elias Dummer, the former frontman and founding member of The City Harmonic, released his debut album today in association with Integrity Music. 'The Work Vol. 1' is a collection of 11 bold and thoughtful worship songs that wrestle with questions of identity and discipleship in an age obsessed with image and achievement. “We’re constantly told that the only obstacle between life as we know it and “the good life” is hard work,” says Dummer. “We’re told to make something of ourselves. To do something important. To love better, or more, or differently. We’re to know the right people. And if we don’t - and no person has all of these things - we just need to try harder. Somehow, its seems as though it’s always the next thing - the thing we don’t possess - that will finally fulfill us. “What if I won’t ever be enough on my own? What if I don’t need to be? Well, if Jesus is who he says he is, then he’s got it covered. This is a hard lesson for me, but it might be one of the most important lessons a disciple of Jesus can learn: I can’t be God. I should stop trying. I don’t need Jesus to help me find the good life. Jesus is the good life - whatever else may come. The album follows a successful near-decade run with the The City Harmonic who, with songs like “Holy (Wedding Day)”, the seminal “Manifesto”, were awarded Canada’s prestigious Juno Award, 11 Covenant Awards, and multiple appearances on the Billboard charts. In the years since the band parted ways, Dummer helped to plant The Village UMC, a fast-growing United Methodist church in Nashville where he now lives with his wife and five children.